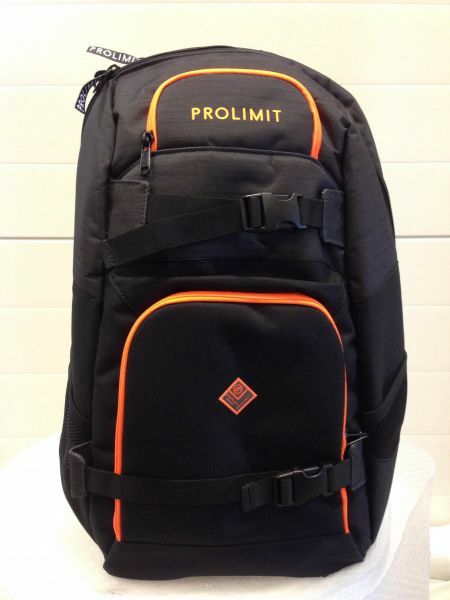 The backpack Matrix has a padded laptop compartmen and extra pockets. Furthermore the backpack includes a soft lined sunglass pouch and a neoprene Ipod on shoulderstraps. Kapcsolódó linkek "Backpack Matrix black-grey"
Vásárlói értékelés "Backpack Matrix black-grey"